Cavities are basically holes in the enamel of our teeth, caused by a complex process of mineral degeneration by bacteria, and which might lead to painful teeth, problems in chewing, and if left unattended, may even cause falling out of teeth. 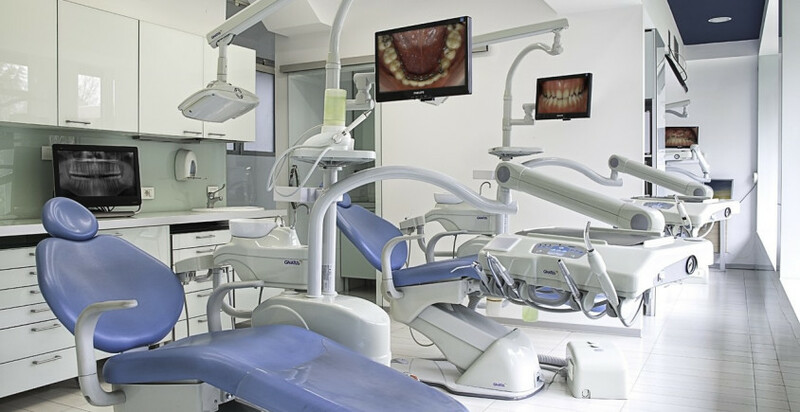 For people living in and around Mumbai, like all cities, cavities pose a big problem as degeneration degrades the capabilities of functioning of the infected tooth, which causes considerable pain, and lead to bad breath and missing or rotten tooth. However, according to dentists in Mulund, the way to reducing and preventing cavities is simple and only requires timely care and protection on our side. Dentists in Mumbai further explain that the process of cavity formation starts when we eat or drink anything, particularly sweet food and soda. The bacteria present in our mouth then attacks these leftover food particles between our teeth, and in doing so, they release minor traces of acids. This acid, over time, damages the enamel part of our teeth by causing mineral erosion, which causes the tooth to hollow out from within. A simple and effective way to reduce cavities, prescribed extensively by dentists in Mumbai, is the use of fluoridated toothpaste. Fluoride is one of the minerals lost during cavity formation, and using an extra amount of fluoride not only substitutes for the lost minerals in the tooth, but prevent the production of acid too. Some dentists, like those at dental clinics in Mulund, also prescribe a fluoride gel in case of acute cavity formation, for direct application to the infected teeth, and fluoride mouthwash, to rinse your teeth with, for quicker and more effective result of using it. Another easy and essential measure that dental clinics at Mulund suggest is to be careful about our oral hygiene. Their advice suggests to brush at least twice daily, with toothpaste of a reputed brand and toothbrush made out of good quality material with soft soothing bristles. The toothpaste should have the right amount of minerals in case you need an extra amount of a specific mineral in your body, and the toothbrush should be changed every two to three months. They also suggest that in case the cavity has already formed, sealing it might be an effective way to stop the cavity from spreading, and to stop the pain the cavity is causing. Furthermore, dentists here advice that the most important part of keeping one’s teeth cavity free, is by a regular visit to the dental clinic in Mulund, and to follow their advice to perfection. With these tips and simply by being more careful about your teeth, it is easy to protect your teeth from the problem that is cavity, and get shiny, pain free teeth, always.